In a statement, Blige said she understood why fans were upset. Burger King is apologizing to Mary J. Blige and her fans for releasing an ad that garnered the singer serious fan backlash. The clip featured Blige soulfully singing about the fast-food chain's new chicken snack wraps. It immediately went viral when it was released Monday, and some in the black community said it was stereotypical. Burger King pulled the ad Tuesday over what the company said was a music licensing issue. The company explained Wednesday the spot was unfinished. 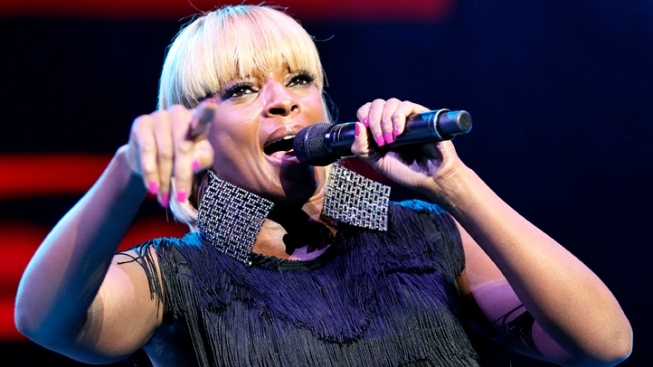 In a statement, Blige said she understood why fans were upset. She said the ad didn't come across the way it was planned and she would never put out an unfinished spot.